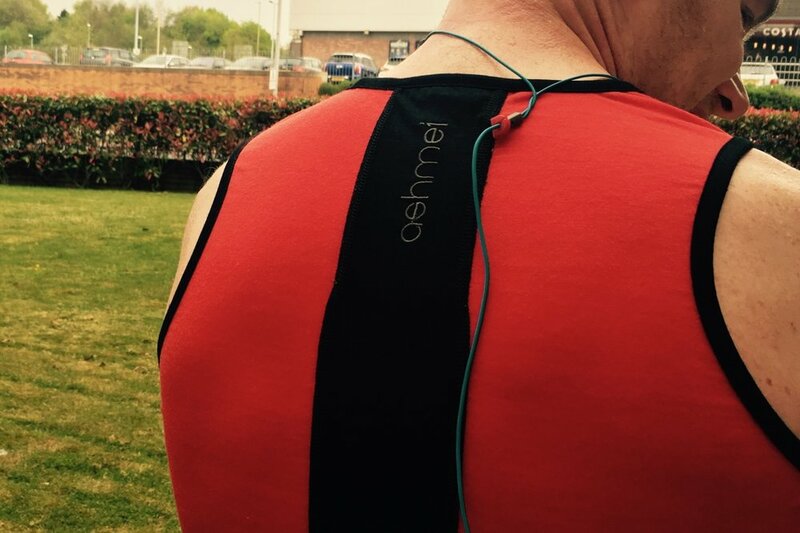 Back in May I bought my first pieces of running clothing from Ashmei, a company I randomly found while googling for a rear zipped trisuit. 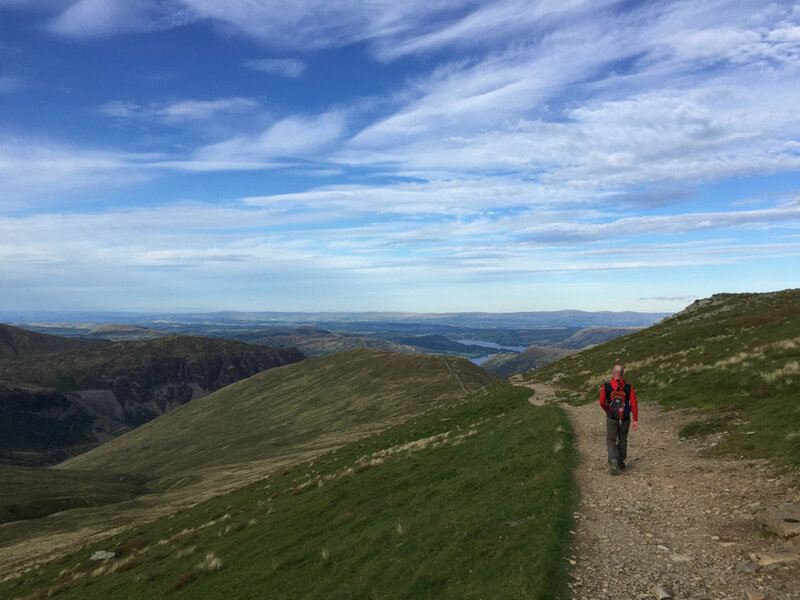 Ashmei use Merino wool for their sports clothing and I’m now a total convert, its brilliant kit, but its not just the material that makes Ashmei clothing so good (more on that later). I chose challenge 3, to run 100 miles in November! I knocked up a spreadsheet to figure out what I needed to do and see how much I would need to extend my usual runs, I needed to double my average! Most of my weekly running is getting to work, so I worked out a slightly longer route and added a few extra weekend runs so that I could make the distance. Everything went really well, the extended route took me round some beautiful areas. Week 2 was interrupted by my wedding anniversary, which involved more eating and drinking than running ;) Week 3 was straight back into it. Week 4 and I could see the light at the end of the tunnel, wind and torrential rain wasn’t going to stop me. Wednesday night and I had just 7 miles left to run, but my route to work was only 5 miles, so I added an extra loop and Boom! done! completed! 100 miles in 4 weeks. As an added bonus, my average HR dropped 5 beats for the same pace. The first Ashmei garments I bought were a running tee, vest and gilet. I was impressed as soon as I took them out of the box, very good quality and they look great. There are loads of clever little design features, which as an engineer, I love. Such a simple thing that makes a huge difference, a headphone clip! I constantly yank my headphones out of my ears by catching them with my hands or they get pulled out when the cable gets dragged down simply through friction between the movement of my clothing and skin. Clipped on your back, both issues solved! brilliantly simple. I have also since bought some shorts, a cycling top, trisuit and the awesome running hoody. Again, attention to the minute details make these garments extra special. The hood on the hoody for example, is a close fitting hood, its a hood you can actually use to keep you warm, no gaps around your face to let in the cold air and its super comfortable. The other impressive feature is the material, Mario wool and its ability to resist smelling like the inside of a dead badger. All of my other running kit stinks! and I’ve tried everything, washing them with antibacterial washing liquid, rinsing them immediately, nothing worked. Even when I thought they were clean, as soon as you got warmed up, they would get smelly. Not so with Ashmei, I wear the same running kit all week and its absolutely fine. Who says its only for running and cycling? Warm and comfortable when wandering up Helvellyn too.